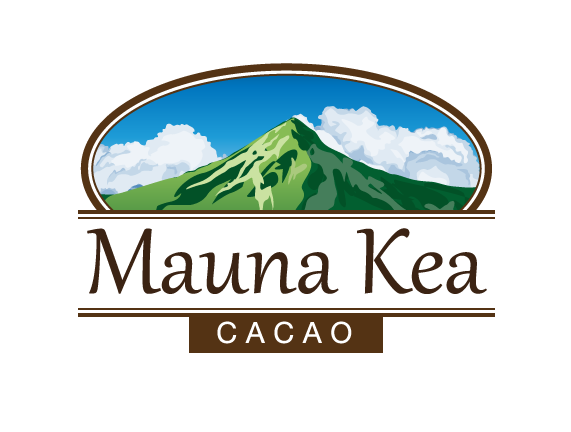 Mauna Kea Cacao can help you achieve accolades, whether you sell bean-to-bar chocolate or make chocolate for yourself, friends or family. 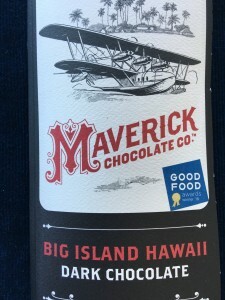 Maverick Chocolate's (www.maverickchocolate.com) “Big Island” 70% cacao bar won a 2018 Good Food Award for chocolate (www.goodfoodawards.org/2018-winners). Maverick Chocolate won Good Food Awards in previous years, but this is the first time that it won a Good Food Award for a single-estate bar and the first time it sourced Hawaii cacao. In our first-ever public chocolate offering, Mauna Kea Cacao's "chilled chocolate" was voted second-place winner at the 2018 Hilo Cacao and Chocolate Festival. This untempered chocolate is our "farm-style" chocolate because it is kept in the refrigerator and does not need to be tempered. Untempered chocolate has a creamier texture and melts more quickly than tempered chocolate. Congratulations to Puna Chocolate for their first-place finish. 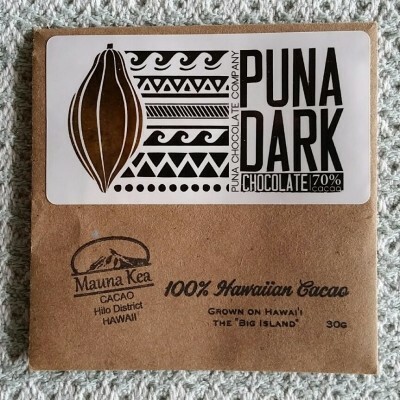 A chocolate review on the C-Spot website gave 4-1/2 stars (out of 5 possible) to five Hawaiian chocolate bars crafted by Puna Chocolate (www.punachocolate.com). The “Mauna Kea” bar, a 70% cacao bar made from our cacao, was described in the review as having “impressive reach and stamina” (www.c-spot.com/chocolate-census/daily-review/?pid=2483). Additional descriptions of aroma, flavor, and quality are also provided. 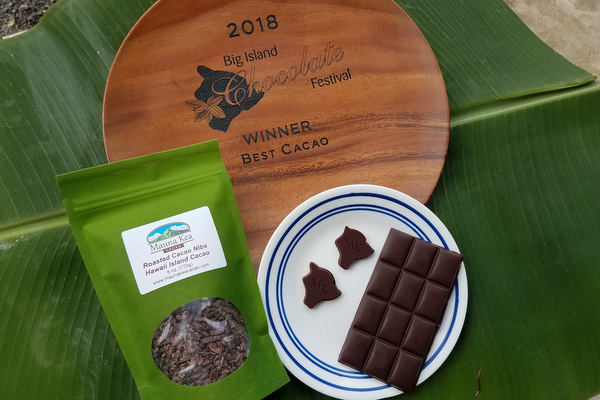 Mauna Kea Cacao won the "Best Cacao" award at the 2018 Big Island Chocolate Festival. Mauna Kea Cacao’s unroasted cacao beans took second place in the “mix” (non-Criollo) category at the 2017 Big Island Chocolate Festival.